Online poker in the US may not be as big as it was during the poker boom, but it is still a sizable market. Only a few sites that handled the market legally were left, especially after the crackdown that led to the closure of three big poker names. This is why it is noticeable when something happens to one of them. 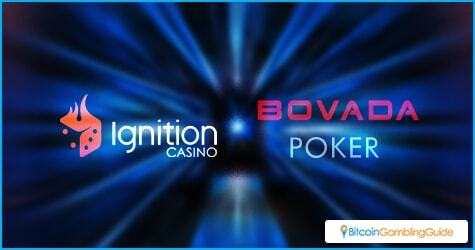 The online poker world was surprised as Bovada reports that it has sold its poker division to Ignition Casino. The email then goes on to talk about how the transfer process will go. First, Ignition Casino uses the same platform as Bovada, so there will not be any trouble about transitions. All of the features that Bovada regulars loved will carry over. This includes anonymous tables, Zone poker, mobile poker and guaranteed tournaments. Starting now, the sites will have a shared player pool, but when Sept. 30 rolls around the Bovada crowd will only be able to access their accounts if they have made the jump to Ignition Casino. This is done by logging on to the Bovada Casino site and starting the process by selecting the “join Ignition” option. A series of prompts will then begin to facilitate the transfer. The team will try to make the transfer painless, while also offering incentives. This includes a $10 Cash bonus instantly upon account transfer, a $1,000 Casino Bonus and a $100 Poker Drip Bonus on the first deposit, and Freeroll tickets for tournaments. 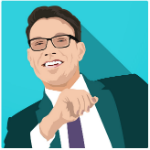 The big question that a lot of people are asking is: what happened? 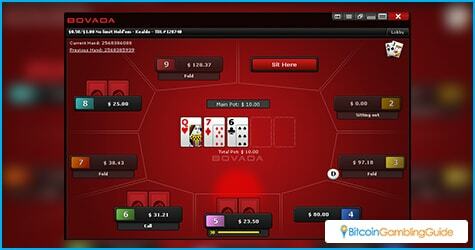 The Bovada Poker division was a proven moneymaker for the casino. With US players hungry for an online poker experience, the poker division has made it one of the most popular poker rooms in the world. Selling it would be a strange move since it would seriously cut into their potential profits. The answer may lay in the fact that Lynton Limited has a Kahnawake Gaming Commission license like Bovada. In addition, Ignition Casino and its brother sites were all recently opened and share the same .lv domain like the original Bodog and Bovada sites. Many suspect that these sites all share the same owner and this was a simple asset transfer. All of these sites are also partner brands of Betting Partners. With no definite answer coming from the management of Bovada and Ignition Casino, the question may remain unanswered. It will be interesting to see what the results will be a few weeks or months from now.